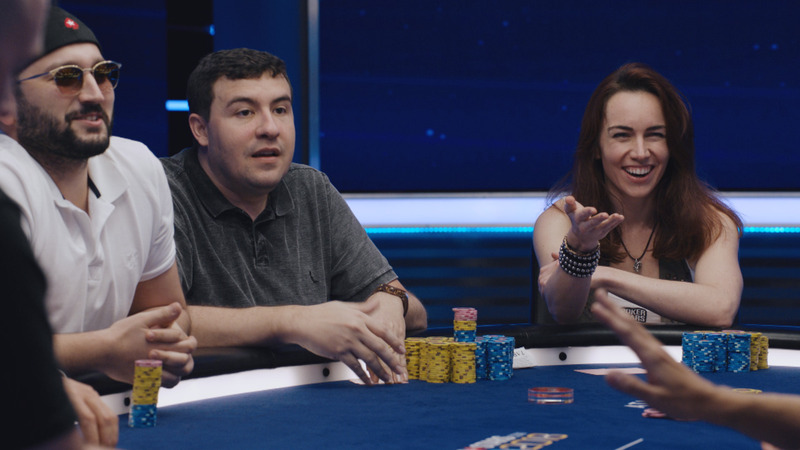 It's the big one - the $10,300 SCOOP Main Event! 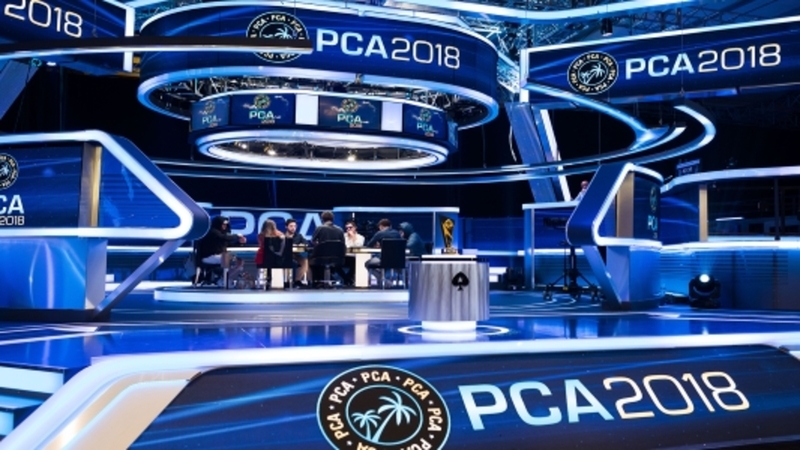 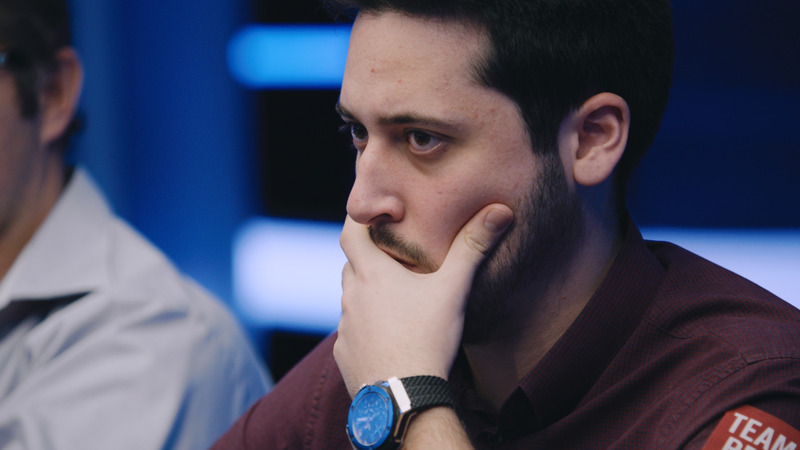 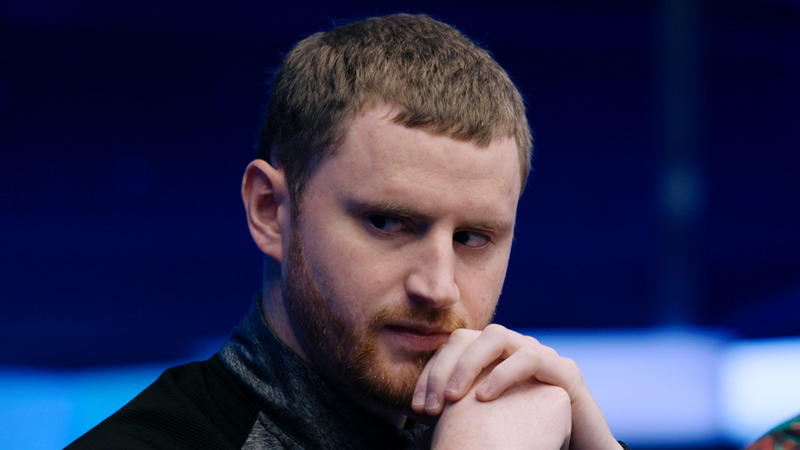 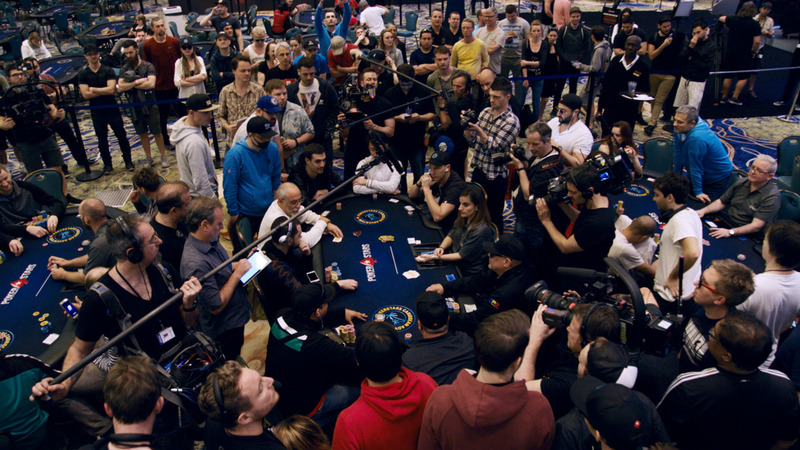 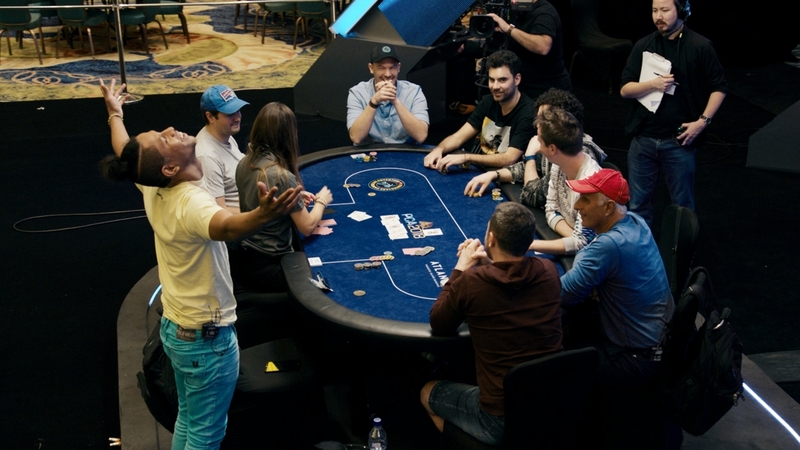 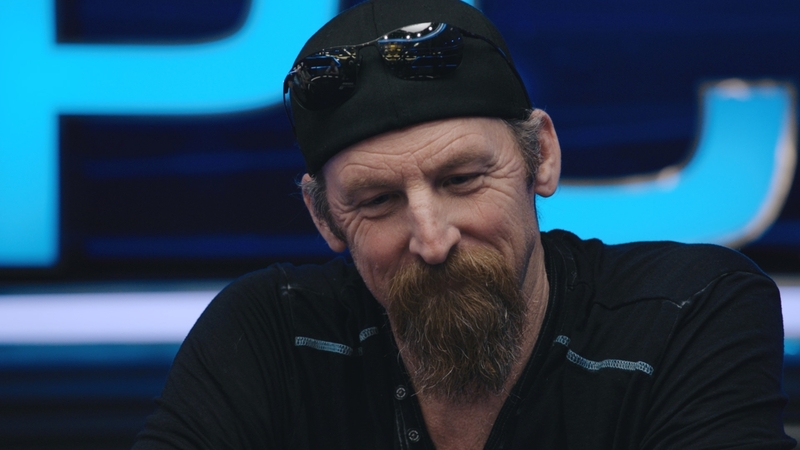 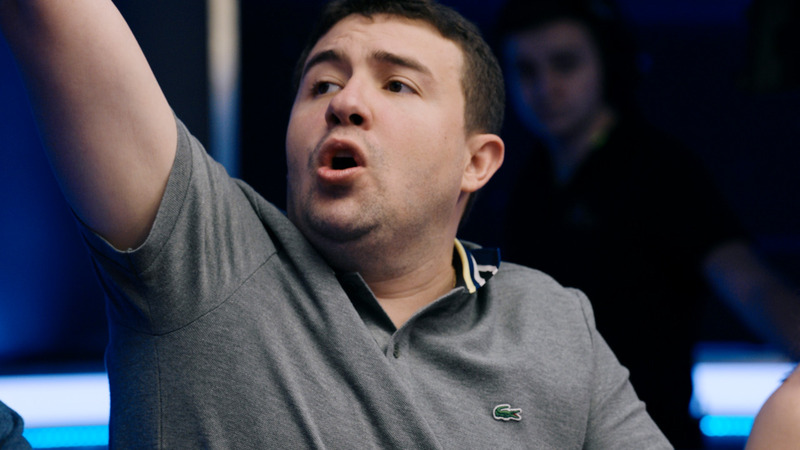 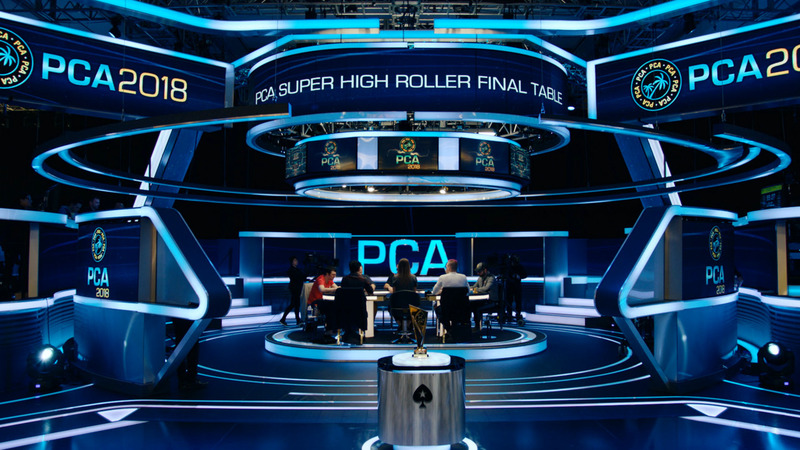 Team PokerStars Pro Jake Cody offers expert analysis on the star-studded final table. 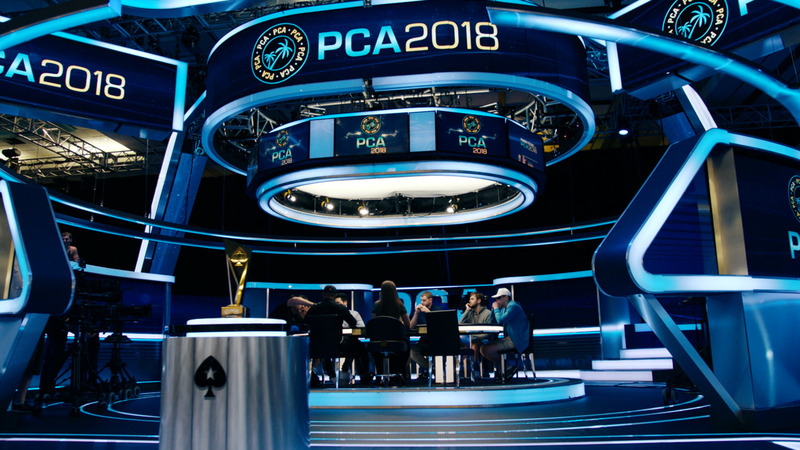 Who will win the $1.3m first prize?